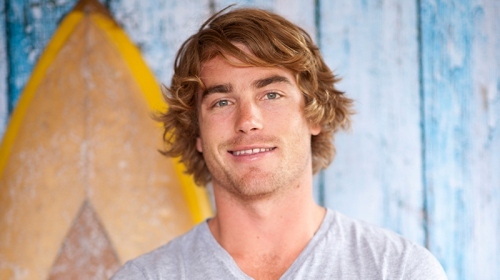 25 year old Hayden Quinn became a household name when MasterChef 2011 series shone a light on the diverse talents of the loveable Aussie surfer. Since then Hayden has proved to be as popular off screen as he was on. 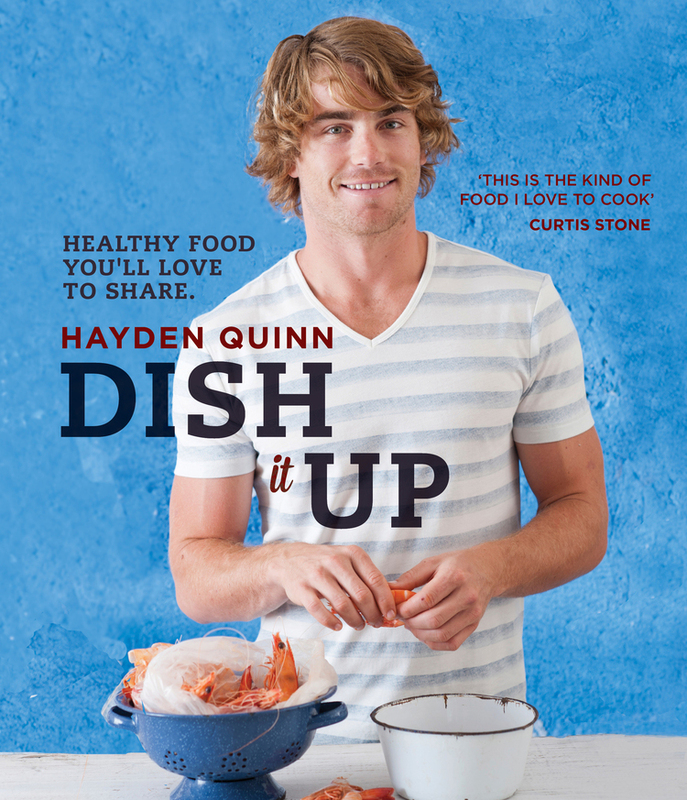 Now a regular face on Australian Television, a cookbook and TV series underway and this year being crowned Cleo Bachelor of the Year, Hayden is fast becoming one of Australia’s favourite new media personalities, possessing that rare gift of appealing to both men and women of all ages and demographics. 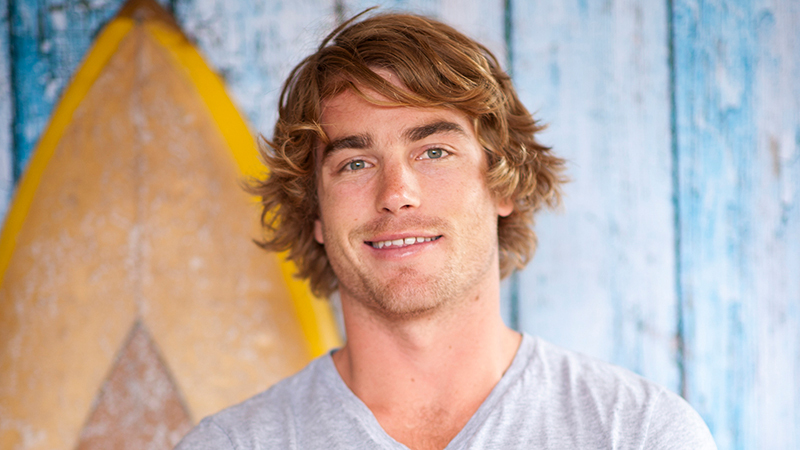 A Bachelor of Science in Marine Biology and a Professional Lifeguard, Hayden’s love of food, surfing and meeting people means he has travelled extensively throughout USA, Asia, Europe and Central America. In the words of Cleo Editor Gemma Crisp ‘He is the whole package’. If he’s not cooking, travelling, writing or standing behind (or in front) of a camera, you’ll find Hayden down at the beach, waxing up his board ready to hit the surf, laughing with his mates and enjoying the beautiful place he calls home.